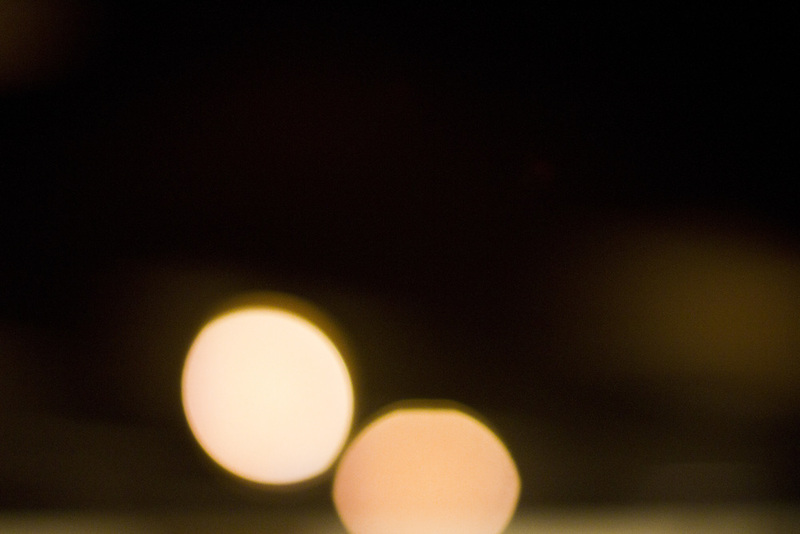 I personally love the 'bokeh' effect I get from a low aperture in low light with the focal length pulled down. Those beautiful light orbs! So we are posting a few that we created for our own work and are posting for our fellow creatives. Do as you will!